When planning your next weekend getaway, look no further than Cle Elum, WA! Cle Elum offers attractions for everyone with a fantastic mix of historical sites and museums, restaurants, outdoor activities and more! Spend your next vacation doing exactly what you want in a place that offers it all! Keep reading for more reasons you should be spending your next weekend away in Cle Elum and then plan your visit at bit.ly/staycleelum. You don -- it's alive around you! Just walking the streets of Cle Elum brings you face-to-face with historical buildings, monuments and a feeling of a slower, simpler world. There are nearly 20 buildings in Cle Elum that are listed in the historical register, each with a fascinating story to tell! 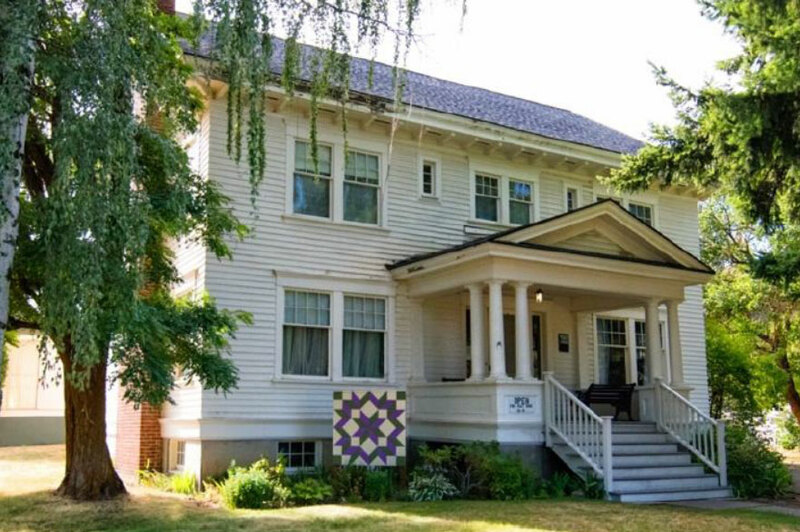 Featured on the register are the Carpenter House (pictured) and the Pacific Telephone and Telegraph Museum. These Cle Elum gems and historical sites allow visitors to, quite literally, step into the past! Visit the Carpenter House, a 1914 mansion with its original furnishings, to see what life in the late 1800s to early 1900s was like. Or, explore the history of the telephone at the oldest complete telephone museum west of the Mississippi, with displays covering telephone technology from 1901 to 1970! The region is also known for its rich mining history, which many of the local businesses have highlighted through their décor, menus and names! Take a stroll through Cle Elum and see how well you can spot historic locations or references to them! In addition to its rich history, Cle Elum is home to many unique shops that have found great success in operating the same way for years. Visitors and locals rave about Cle Elum's specialty food stores, including Owens Meats, Cle Elum Bakery and Glondo's Sausage Co. Owens Family Meat Market has been serving Cle Elum for over 125 years, making it the oldest continuously operated family business in Kittitas County. Family owned and operated since 1906, Cle Elum Bakery also has deep ties in Cle Elum. 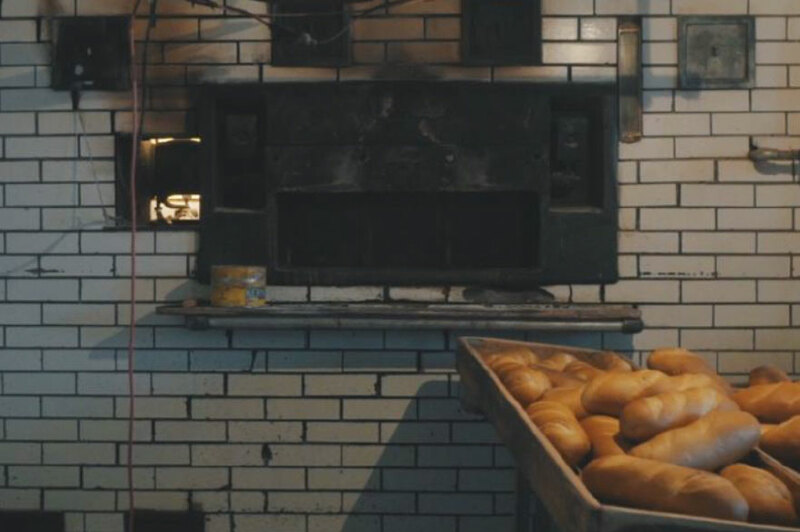 The traditional bakery still bakes their French bread in the original brick oven, which hasn't cooled in over 100 years, and also makes a variety of other goodies from donuts to cookies to pies! Established in 1986, Glondo's Sausage Company and Italian Market is another local favorite. 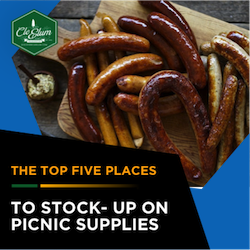 Specializing in the finest hand-crafted, old world artesian meats, Glondo's is known for their selection of small-batch sausages, fresh meats, bacon and traditional cured and smoked delicacies. 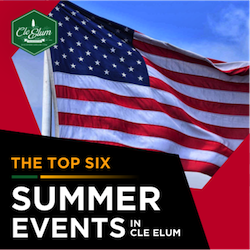 Visit all of these shops to learn about their history and try some tasty treats, and find other restaurants and shops in Cle Elum at bit.ly/dinecleelum. 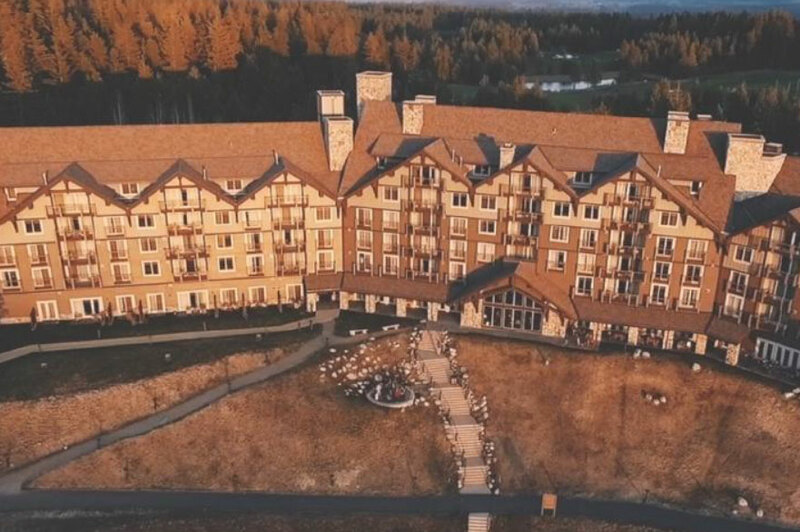 Suncadia is a picturesque resort with a wealth of year-round activities that make for a perfect Pacific Northwest escape. The resort offers something for every type of traveler, featuring over 40 miles of hiking and biking trails, three championship golf courses, local wining and dining, and a world class spa! Enjoy the resort's activities and facilities and then take a short two-mile drive to downtown Cle Elum for even more fantastic and diverse options for dining, shopping, attractions and more! Begin planning your stay at Suncadia at bit.ly/2O8xwCR. Take a break from it all in the great outdoors, walking in Cle Elum's parks, cycling popular trails, or even trying your hand at watersports on Cle Elum Lake! Located in the heart of the Cascades, Cle Elum offers outdoor adventures for every age and skill level. Hiking and biking around the area are favorites of locals and visitors and, for those looking for even more ways to explore, horseback riding, fishing, golfing and other activities are also available. 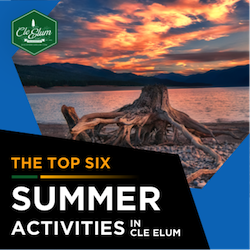 Cle Elum sees 260 sunny days each year, offering plenty of opportunities to enjoy the outdoors and get active-although, with a four=season climate, the region is also known to be a popular area for skiing, snowboarding and snowmobiling in the winter. 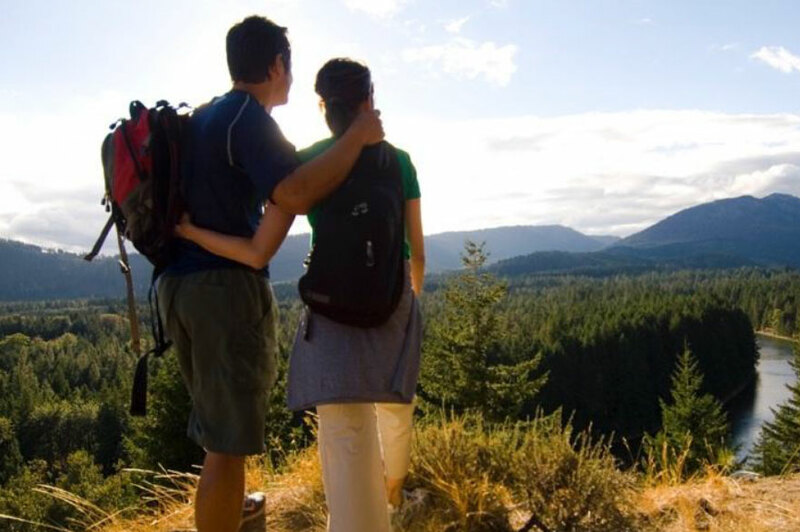 Explore Cle Elum's fantastic trails and parks, and find outdoor attractions to keep you active throughout your visit! Sit back, relax and enjoy yourself at some of Washington's best craft breweries and wine bars. Cle Elum is home to several Nano-breweries, including Mule & Elk Brewing Co. and Taneum Creek Brewing. Mule & Elk Brewing was Cle Elum's first Nano-brewery, serving local craft beers and ciders in a relaxing, friendly setting. Taneum Creek Brewing is another fantastic craft brewery, mainly producing American style ales but constantly mixing it up and regularly changing what's featured on tap. 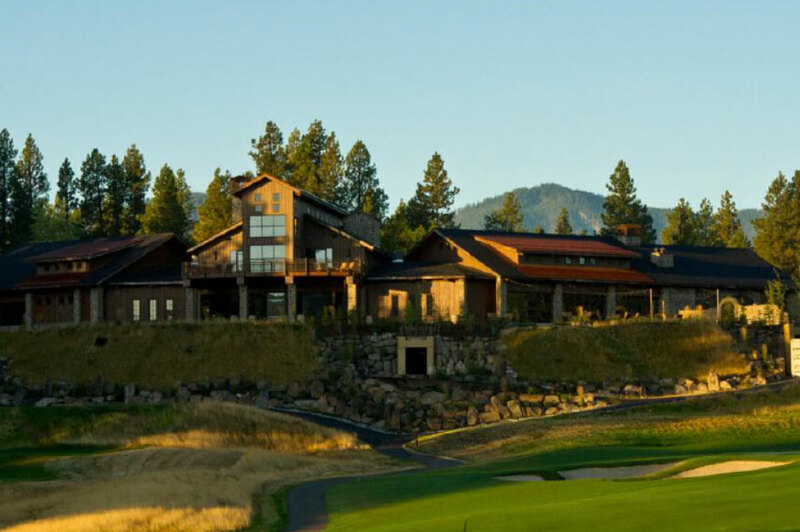 For wine enthusiasts, Cle Elum's ultimate winery destination is Swiftwater Cellars (pictured). The winery features premium wines made by internationally acclaimed winemakers and is the perfect place to unwind and have fun! Learn more about bars and breweries in Cle Elum at bit.ly/barscleelum and find wine bars at bit.ly/winecleelum.